I want to be able to travel until I can’t travel anymore. One way I can continue traveling is to keep my costs low. Hostels are a great opportunity to be able to sleep cheaply and maybe have a chance to experience a bit more of local life. I can totally see myself being just like this couple 30 years from now! Living in the US I never in a million years thought I would stay in a hostel. 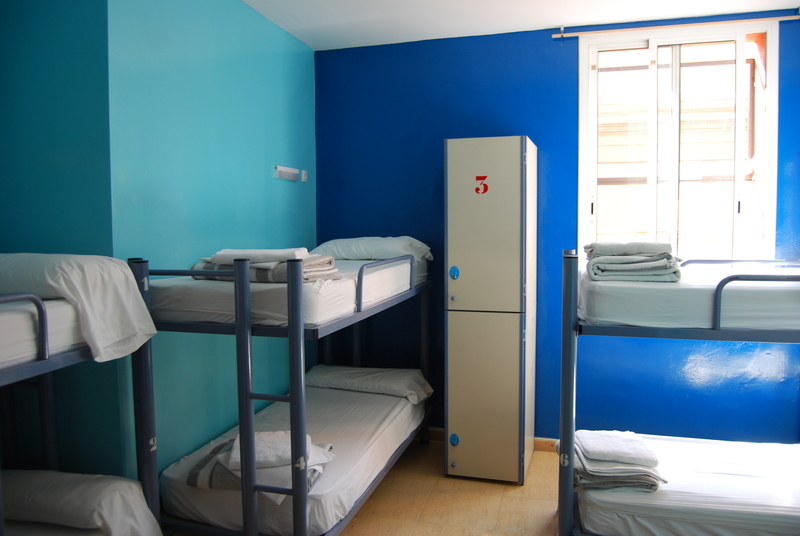 Hostels always represented Europe and low budget travel and housing options for those who love to party all night. They were not something I tried in the 25 years I was traveling before I met Mike where I had an excellent income and I stayed in mostly 5 star hotels around the world. 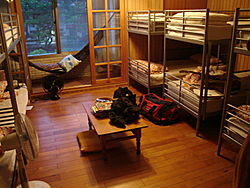 I would never have thought of hostels as an option. Then we decided to travel and live on a budget of $1500 a month. Hostels were added into the equation mostly because without them we would have had to stop traveling ages ago. Thanks for the reblog Amanda! May you have years and years of safe and happy travels ahead of you.